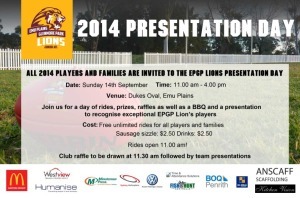 The Lions have big plans for 2015 and want you to be a part of it. 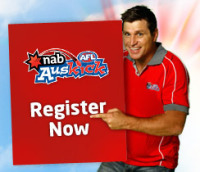 Over the past two years, our club has gone from strength to strength growing to become the largest club in our region. 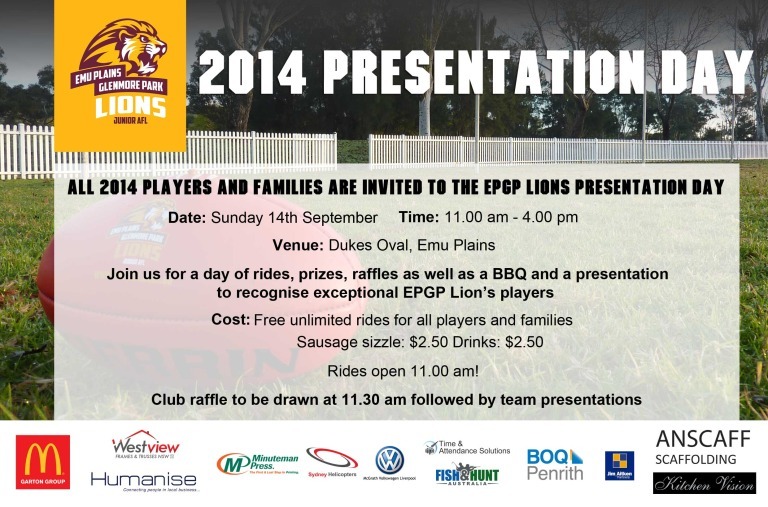 In 2012 EPGP Lions had 107 registered players and has grown to have 216 registered players this year. 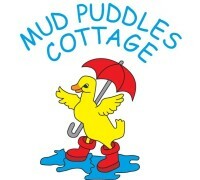 This growth is only possible thanks to our generous sponsors, our great families and committee members. 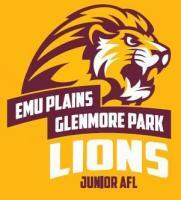 If you would like to join the Emu Plains Glenmore Park Lions Junior AFL Club’s committee in 2015 please send an email to shogan@acmcgrath.com.au or nominate yourself at the at the AGM on Sunday 14th September.